Looking for family holiday under the sun? Don’t look further! 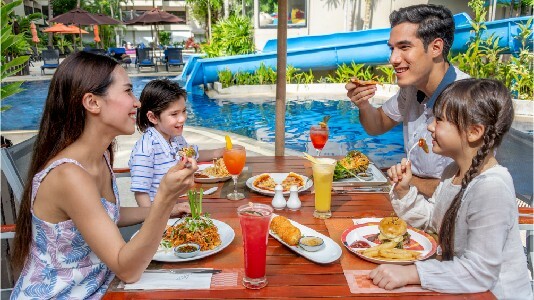 Novotel Phuket Surin provides you with the best Phuket Family Resort Promotion! 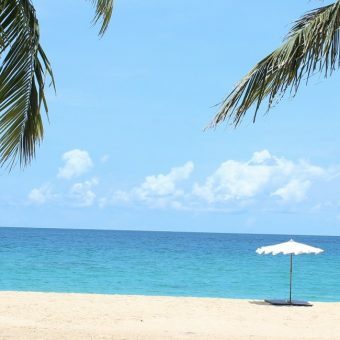 The family resort is located in a very quiet area, a few steps from the beautiful Surin Beach and only 30-minute drive from Phuket International airport and offer the best Phuket Family Resort Promotion on the island. The hotel benefits from swimming pools with water slides, 4 restaurants and bars, a Kids Club, a spa a fitness centre. 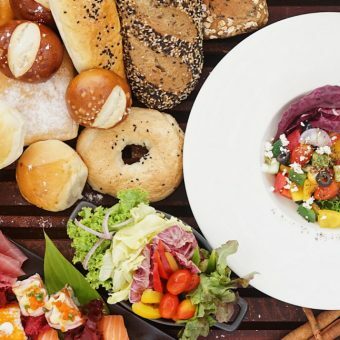 Novotel Phuket Surin is definitely the resorts that cater to everyone’s needs, and awarded the Best Phuket Family Resort by TripAdvisor in 2019. Our Siam Adventure Club package is available only on Accorhotels.com. Furthermore, Le Club AccorHotels members get additional benefits during their stay on this fantastic package. Not a member yet? Join Le Club AccorHotels for free. 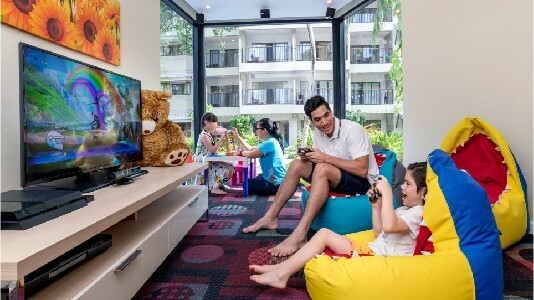 Book and stay from now until 20 December 2019 to book this the best Phuket Family Resort Promotion now from THB 2,360++/night. In addition, Siam Adventure Club features exclusive world-class entertainment and modern amenities for an unforgettable adventure. Feel welcome with our squad of rangers and Elfie the Elephant welcoming you from your first steps into the resort. During your stay, take advantage of the marvellous Kid’s world, the modern Arcade Game’s room, the delicious Ice Cream shop, or buy some souvenirs from the wonderful Toys store. 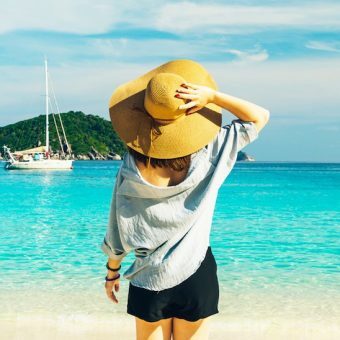 If you feel adventurous, our Siam adventure Club Tour desk proposes a large range of activities and excursions outside the resort to compliment this spectacular Phuket Family Resort Promotion. Novotel Phuket Surin Beach Resort is located in a greenery and quiet area, only 5-minute walk from the beautiful Surin Beach. This Phuket resort is the ideal place to spend quality time with family. For enquiries about our Phuket Family Resort Promotion, please contact +66 76 303 300 or email HA3X1-RE@accor.com. The amount due is not refundable, even if the booking is canceled or modified.